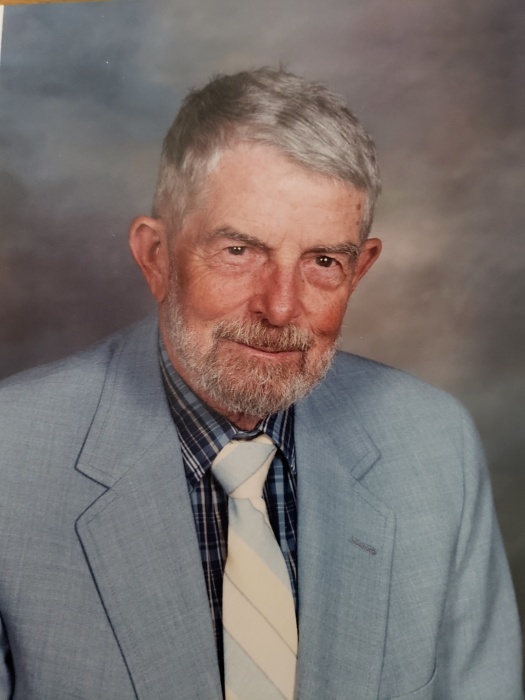 HURON – William C. Stann Jr, 94, of Huron, passed away Wednesday, July 11, 2018 at Firelands Regional Medical Center, Sandusky. He was born July 5, 1924 in Cleveland and has resided in Huron for the past 40 years. He was a US Navy Veteran and served during WWII on the USS Wickes. He enjoyed sailing and traveling and his friends. He belonged to the First Presbyterian Church, Huron. He is survived by his companion and sailing partner, Beverly M. Johnson of Huron; his two sons, Allen of Milford, OH and Michael of Laurelville, OH; three granddaughters, Amanda, Hannah, and Dana; several great-grandchildren; and nieces and a nephew. Memorial contributions may be made to the First Presbyterian Church, 225 Williams St, Huron, 44839. Foster Funeral Home & Crematory is handling the arrangements.